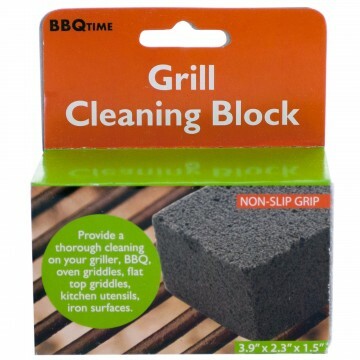 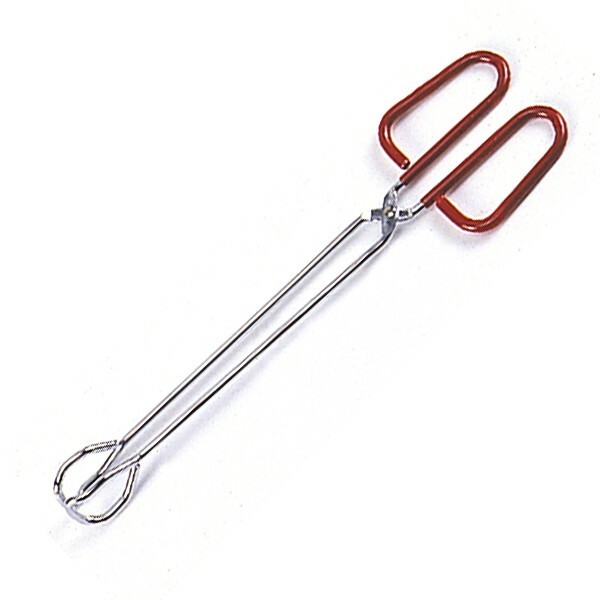 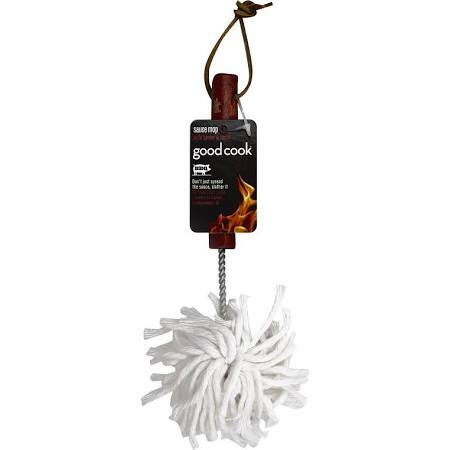 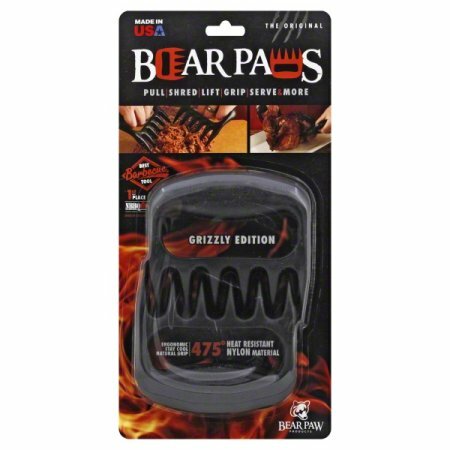 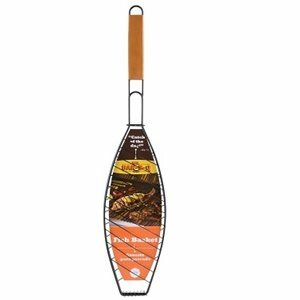 Thoroughly clean your barbecue with this Grill Cleaning Block featuring a lightweight pumice block with a natural anti-slip grip. 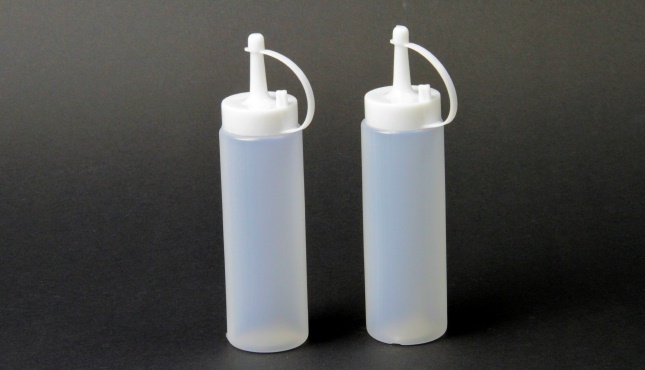 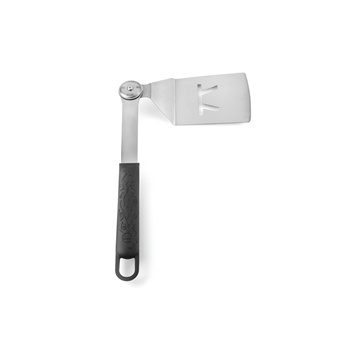 Block can also be used to clean flat top griddles, kitchen utensils, iron surfaces and more. 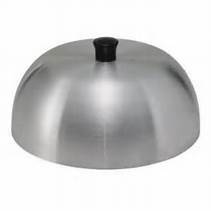 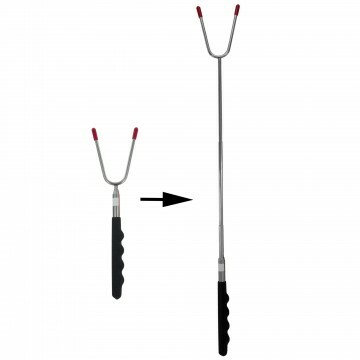 Measures approximately 3.9″ x 2.3″ x 1.5″.